HTC isn't joining with Samsung and LG to announce its 2016 flagship phone as MWC kicks off, but it is expected to do so in the following weeks. Now we've got our first look at what may be the unannounced device courtesy of Evan Blass (formerly just @evleaks). And how about that, it looks like the A9. The M10 appears to have the same button style and layout as the A9. There's a fingerprint sensor (that probably doubles as a home button) under the screen as well. It's rounder than the sensor on the A9, giving it an even stronger iPhone vibe. Also visible is a large front-facing camera module. The HTC-style antenna bands are visible around the edge of the phone as well, lending credibility to the leak. There's no HTC logo on the front anymore, nor are there Boomsound speakers. Blass previously reported at Venture Beat that the M10 would have a Snapdragon 820, 4GB of RAM, and a 5.1-inch 1440x2560 QHD AMOLED. 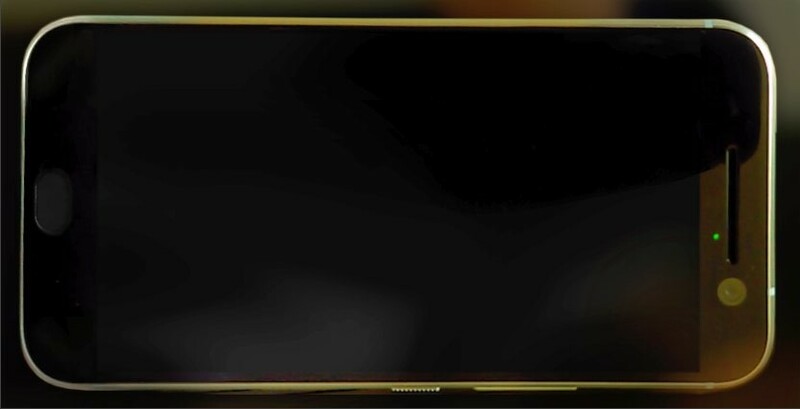 So, this leak makes the M10 look very much like a more powerful A9. We'll probably find out in a month or two.